By raising money for RSPCA NSW, you’ll transform the lives of animals in need. Are you ready to run for their lives? Start your training early and run for their lives on May 2019 at the Sydney Morning Herald Half Marathon! By walking or running as a part of Team RSPCA, you will help all the animals across NSW who turn to us for support. As you pound the pavement, you will keep our inspectors on the road, prevent animal cruelty and keep the shelter doors open for injured, sick and neglected animals. 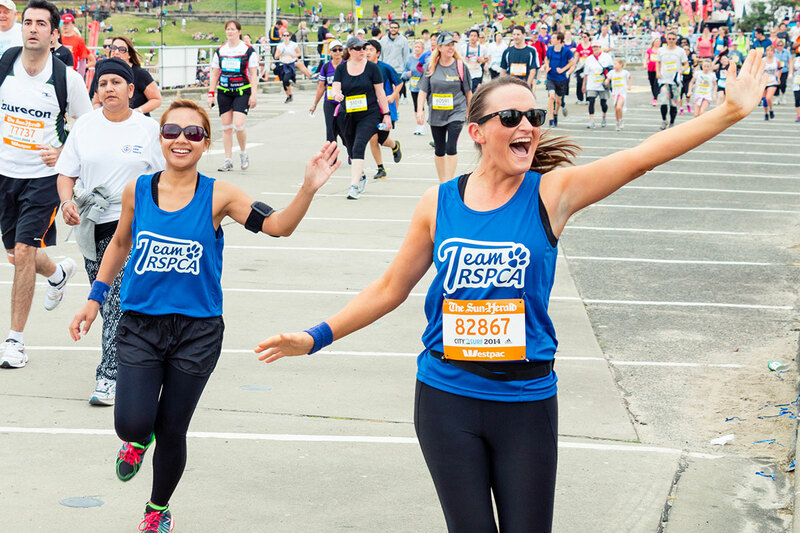 Simply fill out the form below to register your interest for the 2019 Team RSPCA dream team and start your Sydney Morning Herald Half Marathon journey today!